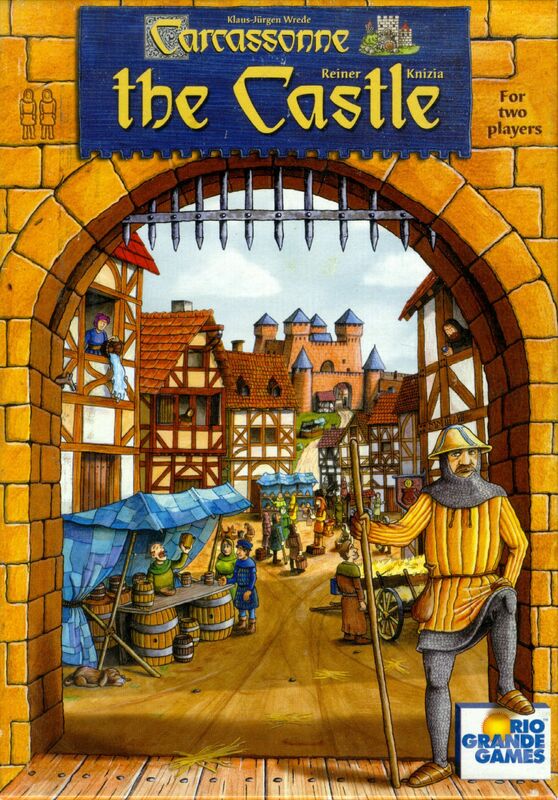 Play is very similar to Carcassonne but all the tiles must be played within the walls, which often constrains the choices. The followers used for scoring are heralds (on paths), knights (on towers), squires (on houses) and merchants (on courtyards which are more valuable if they have a market). And, the player with the largest "keep" (largest house completed during the game) scores points for the largest contiguous undeveloped area (unplayed tile spaces) at the end of the game. The bonus tiles collected from the walls add twists to the scoring, such as doubling one of a particular scoring structure or scoring one uncompleted structure.